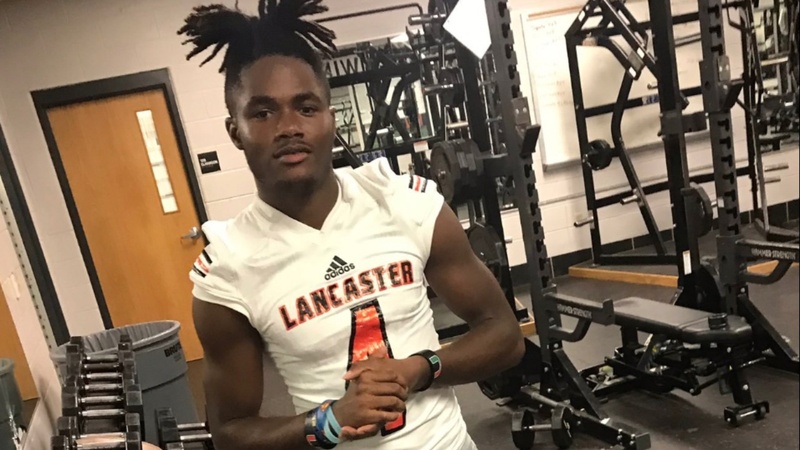 High four-star defensive back Lorando Johnson‍ of Lancaster, Texas has announced his commitment to LSU. “Home sweet home,” Johnson told TigerBait.com. The 6-foot, 185-pound Johnson committed to LSU over offers from Alabama, Ohio State, Michigan, Texas Tech, Auburn, Arkansas, Texas A&M and many others. With Johnson’s pledge LSU now has 11 commitments for the class of 2020. He is the second cornerback commit in the class joining five-star Elias Ricks.